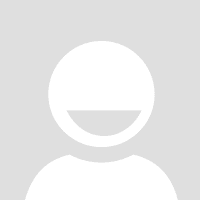 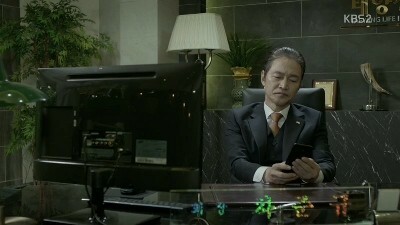 Titre original : Who’s Keeping the File? 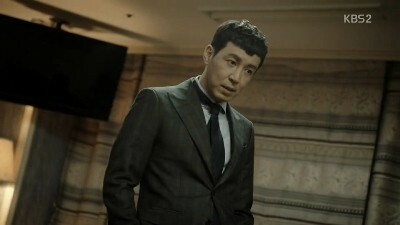 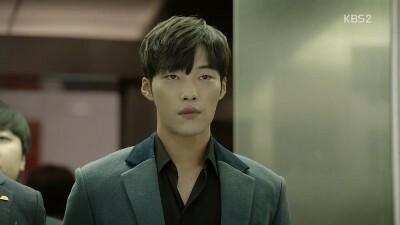 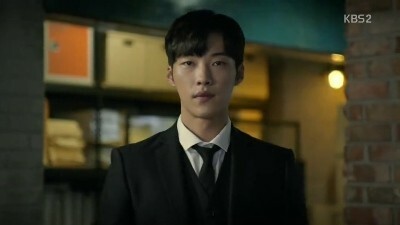 After Kang Woo became the manager of the Claims Examination Team again, he uses all his resources to trace Kim Bum Joon's original insurance policy. 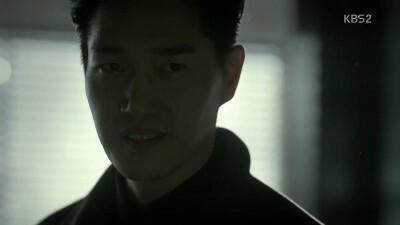 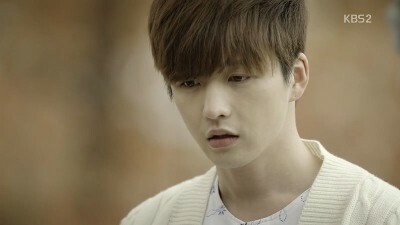 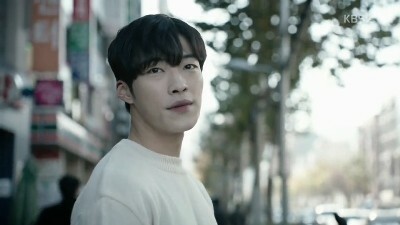 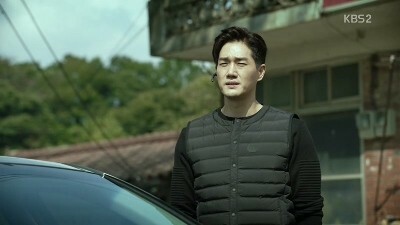 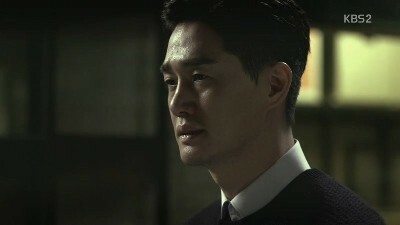 Kang Woo finds out that the dates Bum Joon took out the policies were fabricated to make it look like he crashed the plane as a suicide. 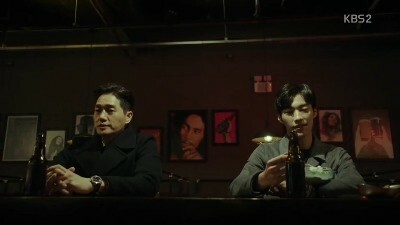 Mad Dog members and Min Joon work together to find the original piece and figure out that Hyun Ki is keeping the file in his house.